it’s not superman, batman, or the incredible hulk– no it’s WAY cooler than those guys. 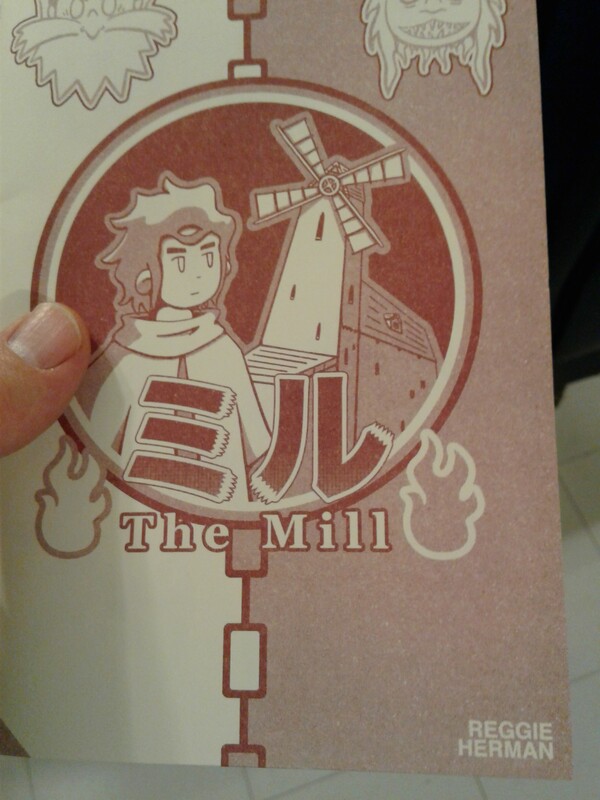 my nephew, reggie, made his own limited issue 24 page comic, the mill… and my copy came in the mail yesterday! here’s reggie’s description of the mill: “A boy finds an old windmill with strange qualities and sinister ties to another world. Necromancy, monsters-this fantasy adventure story has it all.” you can order reggie’s comic here! sure thing, Reg! it’s a wonderful comic!